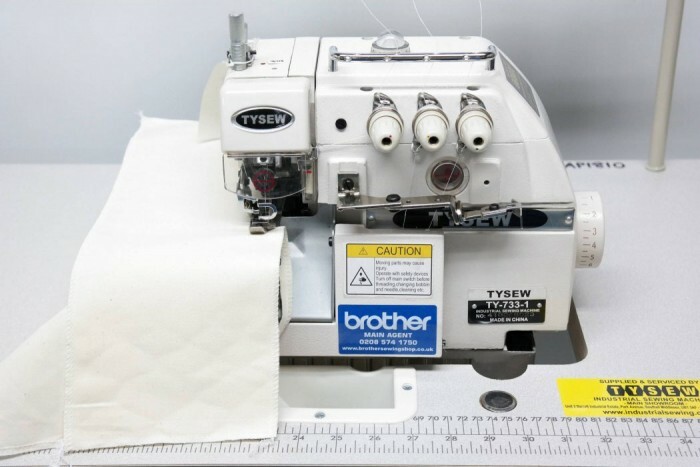 Come & try it before you buy it! We use this machine at the Ministry, we welcome you to come and have a go before you buy it. 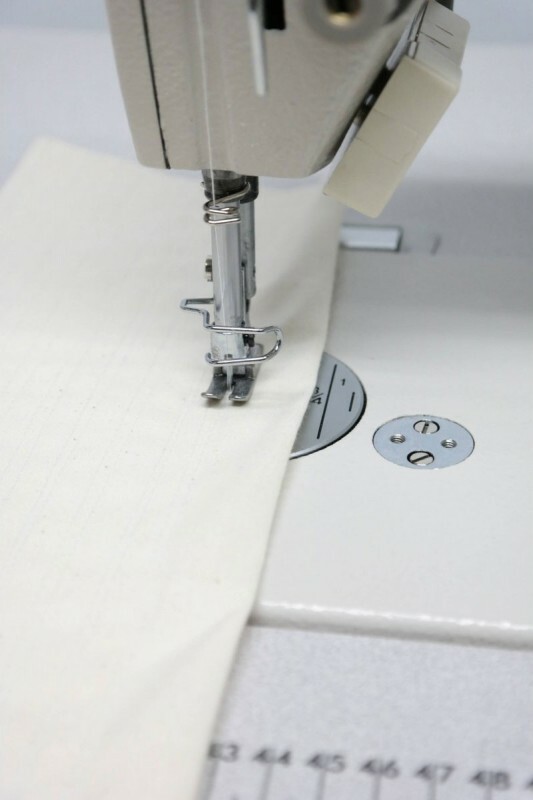 If you would like to try it, then please email or call us to arrange a time. 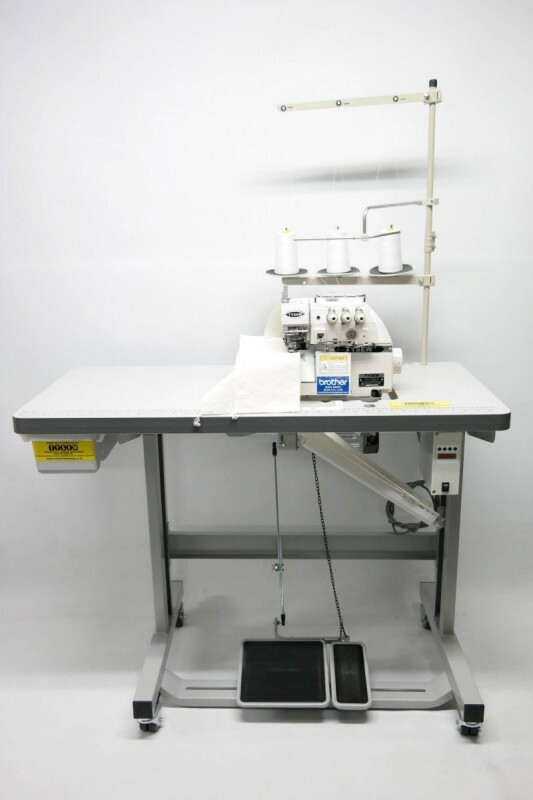 This machine comes complete with head, energy motor, wheel stand, table and cotton stand. 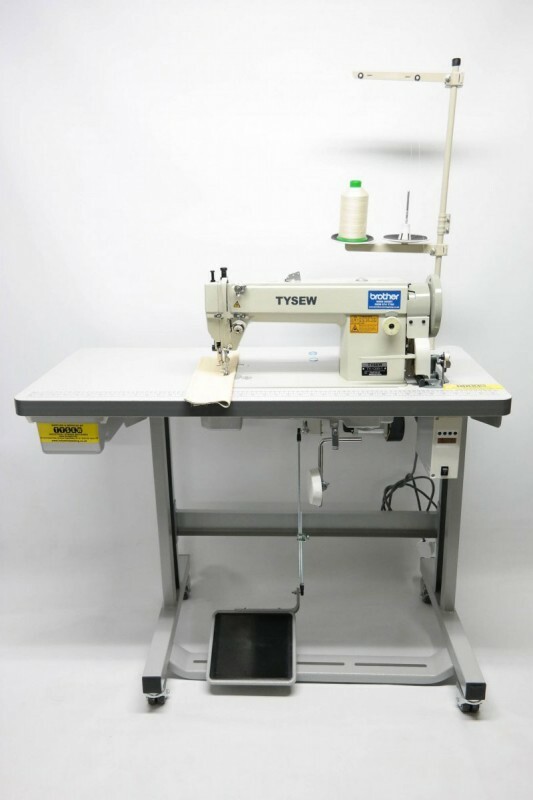 This machine comes with an energy saving speed adjustable silent motor, proven to save up to 20% electricity when compared with a standard motor! 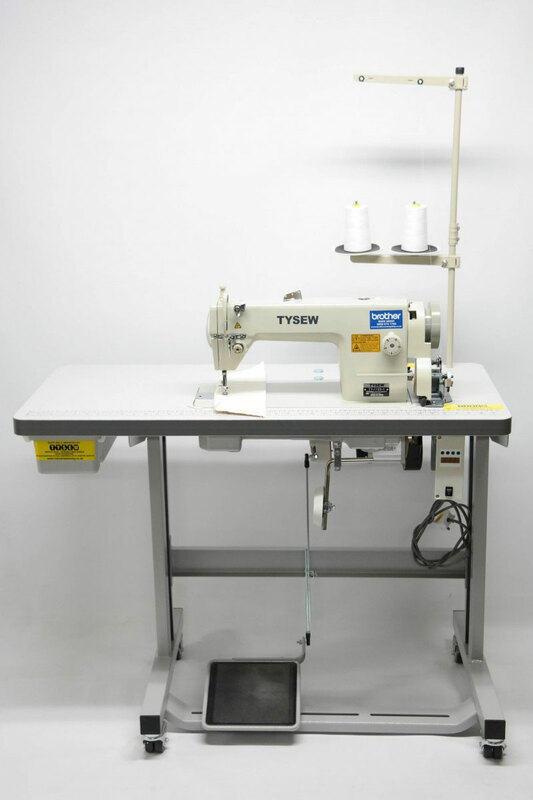 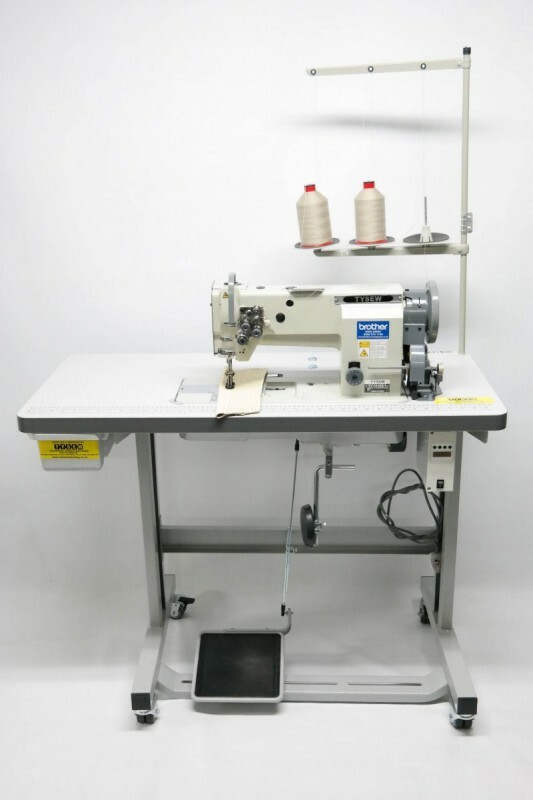 This machine is recommended for light upholstery fabric, tailoring, home alterations, dry cleaners & curtain makers. 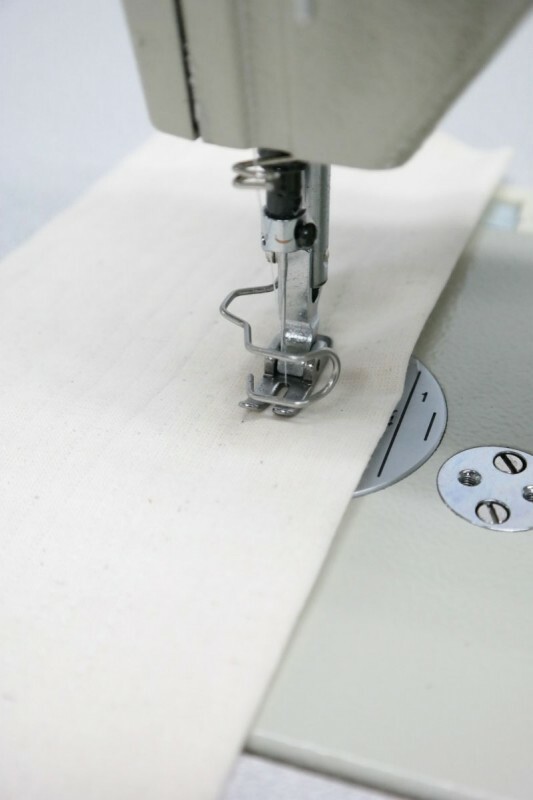 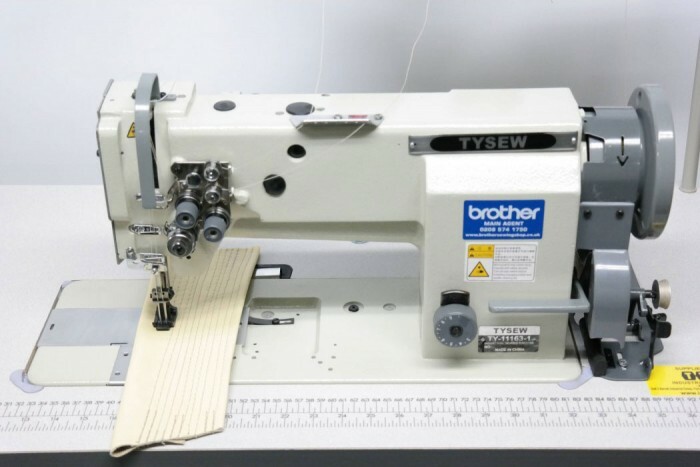 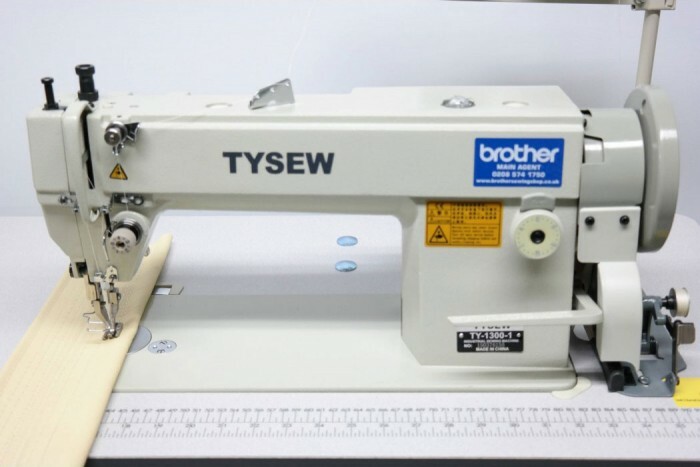 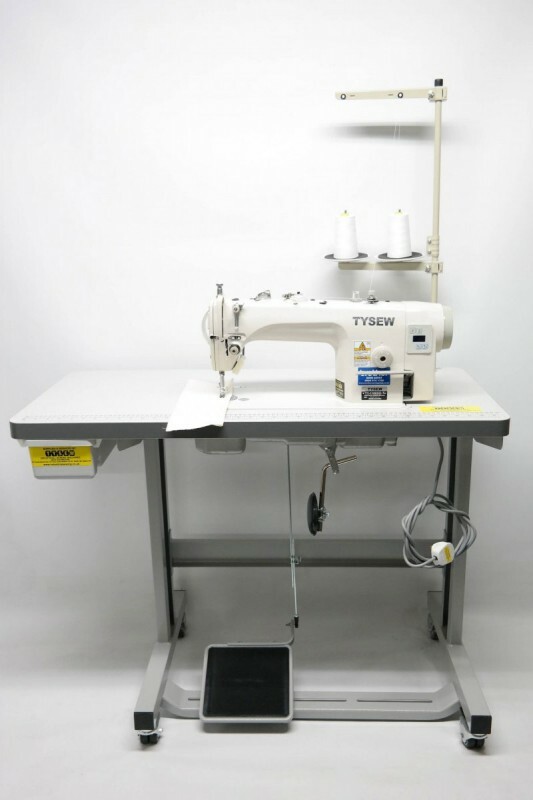 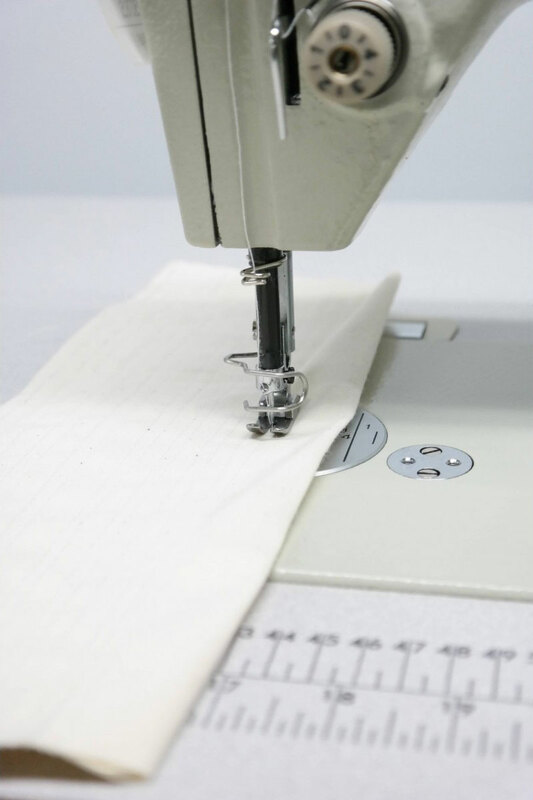 Please note all sewing machines will be free pickup from Ministry of Upholstery or £30 delivery to a different address (it will come on a pallet).